At a time when most of us could not even count, junior Ellie Fitton found out her aunt, who was affected by a mental illness, had overdosed and passed away. Fitton was too young at the time to understand the complex implications of this family tragedy, but it would later spark inspiration as she discovered her personal obligation to advocate for mental health. This drive for advocacy is only due in part to the lack of communication our nation has regarding mental health, despite the enormity of the issue. Stanford Youth Outreach Specialist Ana Lilia not only points out how widespread the issue is, but also how little attention we give it. Half of adolescents meet the criteria for a mental disorder at some point and 79 percent of youth and young adults with mental health issues do not have access to care,” Lilia said. To fix this issue, Paly students Fitton, senior Lia Salvatierra, senior Nura Mostaghimi and several other young adults across the Bay Area have joined to form the Santa Clara County Headspace Youth Advisory Group (YAG). Led by Lilia, the board was established in a drive to create a youth-based wellness center in the Bay Area community. The youth members represent a variety of backgrounds, races, religions, economic statuses and sexual orientations, which ensures a diversity of perspectives. When applications for YAG were posted at Stanford, Fitton jumped at the chance to be involved. In the YAG, 21 students execute everything, from designing to naming the new wellness center, in a 100 percent youth-led system. Most professional wellness and health centers are primarily adult-led, but this can come at a disadvantage when trying to understand teenagers. This is why Lilia formed the YAG — to access the experiences of youth. A teenager’s mental health and social wellbeing are challenging to touch on, but crucial for the development of a young adult. These difficulties are strung along with discussing these aspects contribute to the stigma surrounding mental health, which is so prevalent in today’s teen culture.This is where the youth input comes into play, as the center can determine what the best way to market is. The center can also be used to pursue the most effective ways to help teens who are surrounded with stigma around visiting a wellness center. 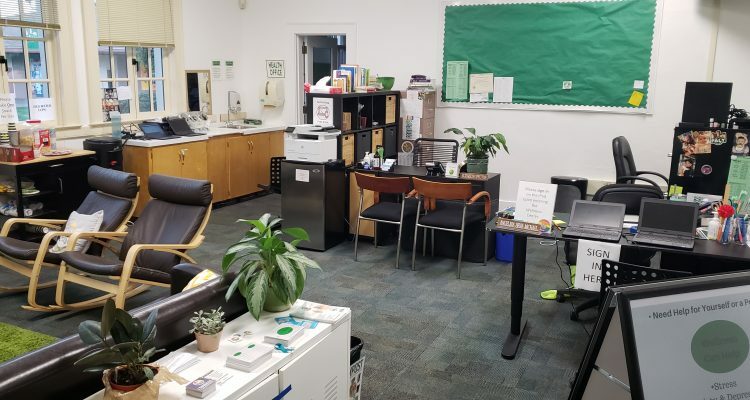 Since the creation of the Wellness Center three years ago at Paly, the hotspot has been a great source of stress relief and mental health attention for our students. However, not all young adults have access to high school wellness centers, and some do not want to risk the possibility of being seen in one. This is partly due to worries of confidentiality. Salvatierra, leader of Paly’s club Let’s Bring Change to Mind, is confident that this issue can be solved with the help of the two new wellness centers. 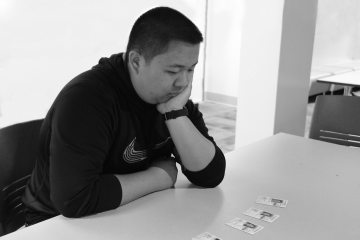 By taking initiative to improve the effectiveness of wellness centers, students are revolutionizing the way our community treats mental health. It is people like them who will lead the way to destigmatizing mental health and make its care a top priority.